Perched on a hilltop 95km from Barcelona, Cardona Castle is a popular day-trip for local families who come to explore the medieval castle and visit the nearby salt mine. For thousands of years salt was one of the most valuable commodities and during the Middle Ages Cardona castle was home to one of the wealthiest and most influential dynasties in Europe. Salt continued to be mined in Cardona until the 1990’s when the mine closed and was turned into Cardona Salt Mountain Cultural Park. 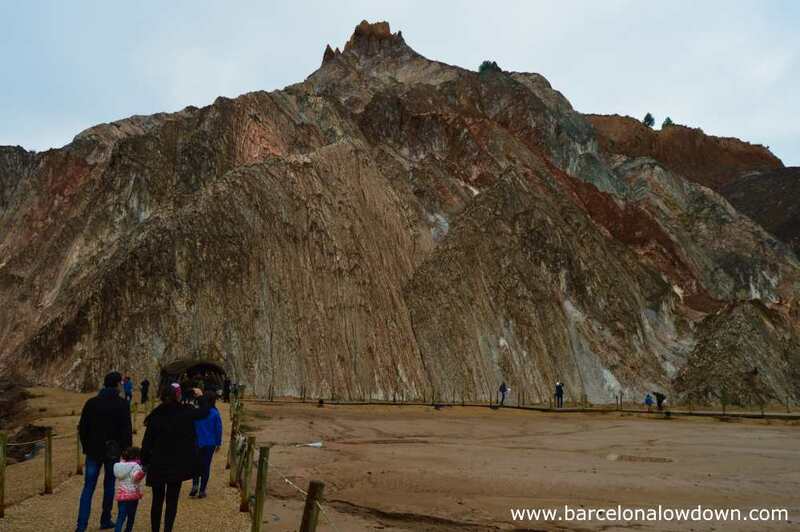 Today the heaps of mining waste are slowly being cleared away and landscaped and the mine is open to the public who come to see the salt formations and learn about Cardona’s unique geology. 5.6 million years ago the Mediterranean Sea became cut off from the Atlantic Ocean and much of the water evaporated, leaving behind a thick layer of salt which was subsequently buried under layers of rock and clay. More than 3 million years later tectonic activity pushed the layer of salt up to the surface at Cardona forming a mountain of almost pure salt. To this day the salt continues to be pushed upwards while simultaneously being eroded from the surface by rainwater. The Cardona valley was first settled during the Neolithic period and by Roman times was an important town for trade and agriculture. 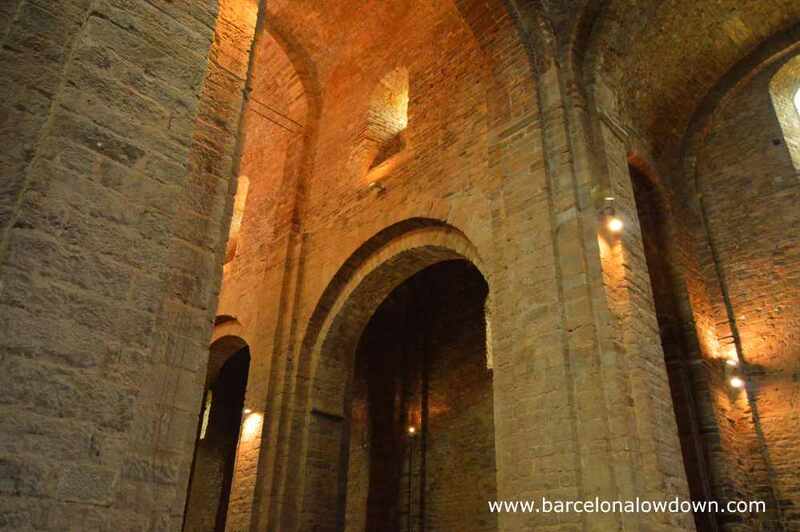 Salt was mined from the surface of the mountain and transported throughout Europe from the nearby port of Barcelona. After the decline of the Roman Empire Cardona became a strategic frontier town between the Carolingian Empire to the north and al-Andalus to the south. Cardona castle was built in the 9th century by Wilfred I of Barcelona. The medieval castle was later extended by the Dukes of Cardona who built a palace, cloisters and the Romanesque church of Sant Vicençe. At the end of the 17th century star shaped bastions were added and the original medieval watchtower was reduced from 25m to 15m in order to make it less vulnerable to canon-fire. 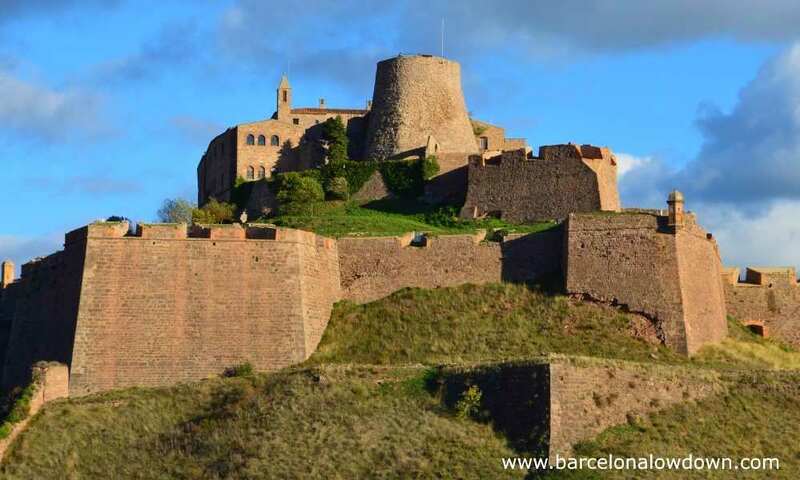 During the War of the Spanish Succession Cardona castle was the only castle to resist the Franco-Spanish armies of Philip V. Finally, when Barcelona capitulated on September 11th 1714 the castle was surrendered in order to spare the lives of the people of Barcelona. During the 19th century the town settled into a more peaceful period until the discovery of potash when the Duke of Medinaceli sold the mountain of salt to the La Unión de Explosivos Rio Tinto company who exploited the mine from 1929 until 1990. The population of Cardona doubled as miners were brought in from other parts of Spain. The mine closed in 1990 and has now been converted into a visitors centre called El Parc Cultural de la Muntanya de Sal. In its heyday the salt mine was over a kilometre deep and employed 560 people. An estimated 37,874,843 tons of minerals were extracted from the mine over a period of 65 years. Nowadays only a small section of tunnels and chambers are open to visitors. 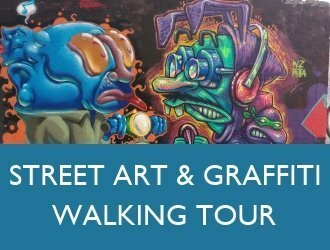 Tours are conducted every half hour at the weekend and twice daily during the week. Check timetable. The tour departs from the La Muntanya de Sal visitors centre situated near the old mine buildings. From here visitors are taken to the entrance to the mine in minibuses. At the entrance to the mine, visitors are given mining helmets which must be worn for the duration of the tour. 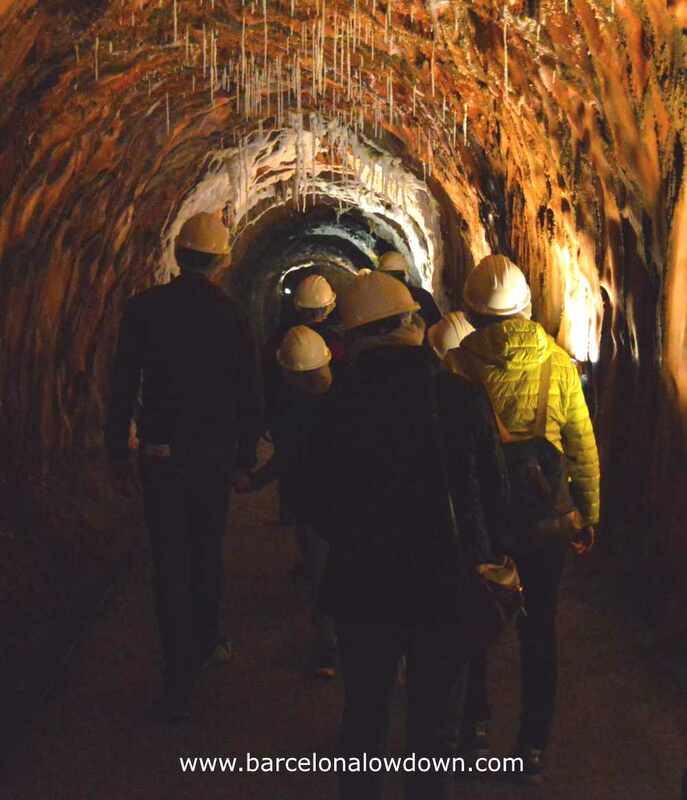 The tour lasts approximately one hour and visits 500m of tunnels and several chambers with salt formations. During the tour, the guide explains the formation of the salt mountain and the history of the mine. At the end of the tour there is a short video in Spanish showing how the mine was worked. You can purchase tickets at the visitors centre but places are limited so it’s best to buy them in advance online to avoid having to wait around. The mine tours are currently only in Spanish. The visit is enjoyable even if you don’t understand the commentary. 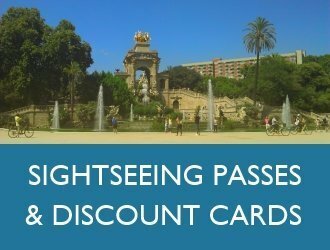 Alternatively you can book a day trip from Barcelona with an English speaking guide. 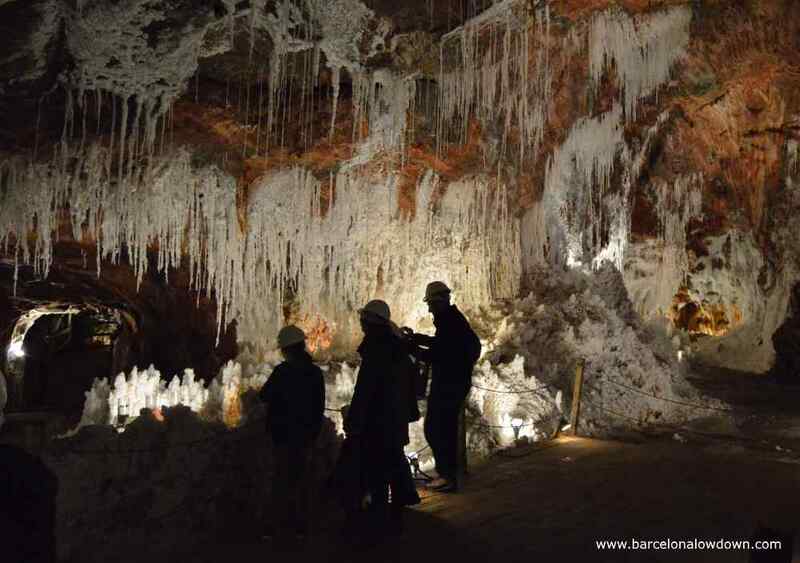 The mine is 1km from Cardona castle and is easily reached on foot, follow the signs to La Muntanya de Sal. There is a large car park at the entrance to the visitors centre. In addition to the time spent in the mine you should allow 15 to 20 minutes to visit the disused mine buildings. 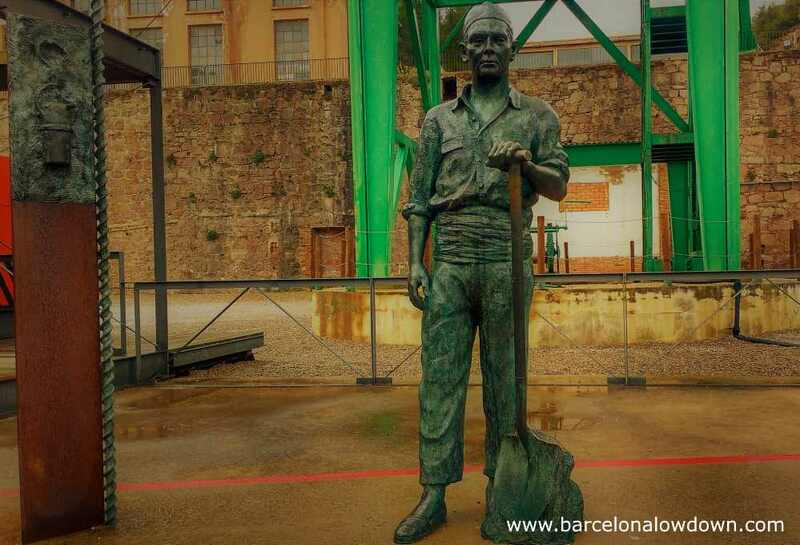 Monument to the miners who worked in the Cardona salt mine. 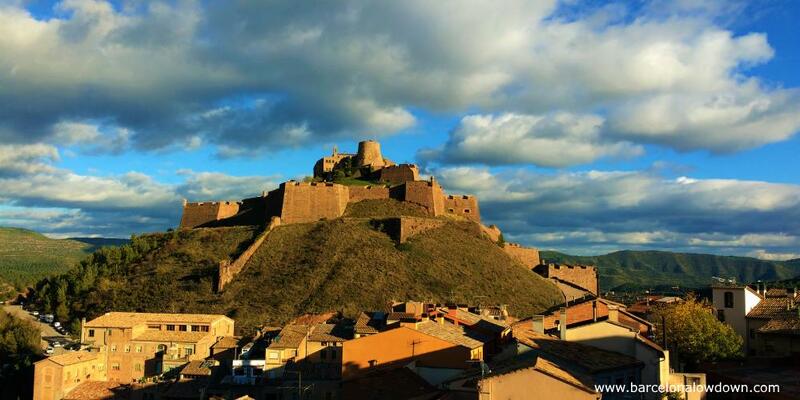 Cardona castle is historically one of the most important castles in Catalonia and is a symbol of Catalan nationalism. The castle is open from 10am to 1pm and 3pm to 7:30pm. We took a guided tour which can be booked from the castle’s website and lasted about an hour and a quarter. Although it’s not essential, the tour gives access to areas of the castle which are otherwise closed to the public and our guide was both enthusiastic and knowledgeable. All labels are in Spanish, Catalan, English and French. You can also download this free guide which explains the history of the castle. To get to the castle on foot take the steps next to the tourist office (pick up a free map while you are there). If visiting by car, there is a car park next to the castle entrance. 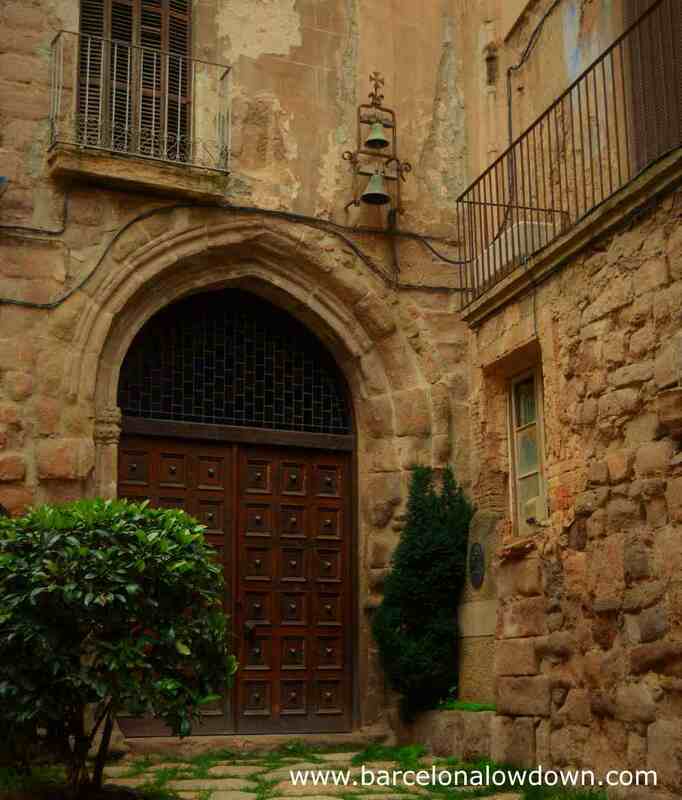 Cardona old town is a labyrinth of narrow streets lined with arcaded medieval houses. Don’t miss the Gothic styled church of Sant Miquel whose Romanesque bell-tower dates back to the 11th century or the Statue of Borrell II by Josep Maria Subirachs in Plaça de la Fira. 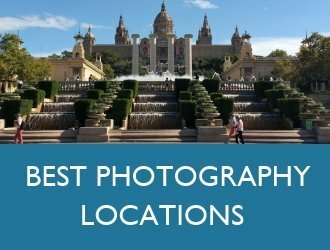 Best views of the castle are from the viewpoint at Passeig de Mossèn Joan Riba (see map below). If you have ever wondered what it would be like to spend the night in a genuine medieval castle, now’s your chance to find out. When the castle was restored, the Dukes’ Palace was converted into the Parador de Cardona which is a 4 star hotel and restaurant. The views from the upper storeys of the hotel are fantastic and prices are more affordable than you might expect. You probably won’t be surprised to hear that there are no vegetarian restaurants in Cardona. We had lunch at La Bauma, Plaça de la Fira 19. The food was good and when we visited there were 4 dishes suitable for vegetarians on the menu. The restaurant is fairly large and has several tables outside on the plaza. We had breakfast at Bar Avenida which is a small bar restaurant near the bus stop at Avinguda Rastrillo 2. We only had sandwiches and coffee but they were filling and tasty and the staff were friendly. They also serve tapas and had chalk boards above the bar with dishes listed in Catalan, Spanish and English. Bar Avenida opens before 8:30 when the bus arrives from Barcelona, making it a good choice for breakfast while you wait for the tourist office and other attractions to open at 10. Cardona is 95km from Barcelona and takes an hour and a half by car via the C16/E9. There are car-parks in the town, at the salt mine and next to the castle. 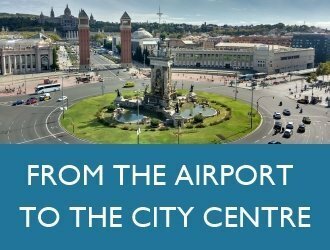 Alsina Graells run 2 buses daily between Barcelona Estació del Nord bus station and Cardona. 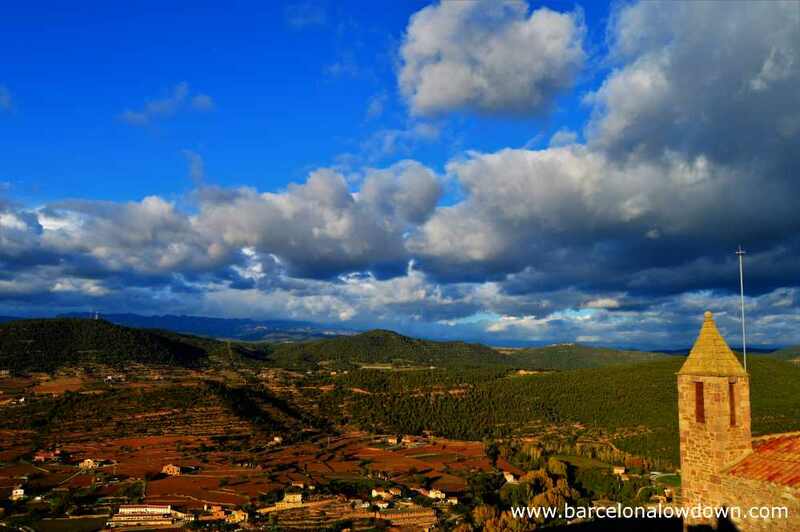 The first bus leaves Barcelona at 6:30am and takes 2 hours to get to Cardona. There’s a bus back to Barcelona which leaves Cardona at 5:15pm. 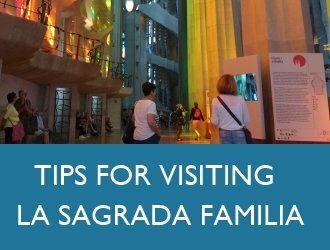 In our experience this gives sufficient time to visit the salt mine, castle and the medieval town centre. It’s cheaper to buy your tickets at the bus station in Barcelona rather than from the bus company’s website. The final destination is Andorra via Súria. Look out for these destinations on the screens at the bus station and on the front of the bus. On the return journey try to sit on the right hand side of the bus in order to get the best views of Montserrat. The bus for the return journey stops at the same bus stop which you arrived at (on the same side of the road). 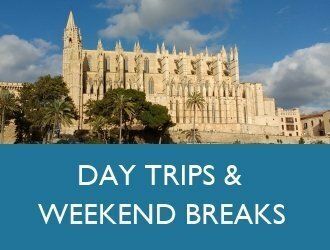 If you prefer a slightly later start, Viator offer day trips from Barcelona which last approximately 8 hours and include the castle, salt mountain park, mine and the medieval town. The tour includes transport and a local English speaking guide. Zoom in to see the locations mentioned in this post.